Brazil line-up: Julio César, Maicon, Thiago Silva, David Luiz, Maxwell, Paulinho, Luiz Gustavo, Ramires, Óscar, Willian, Jô. 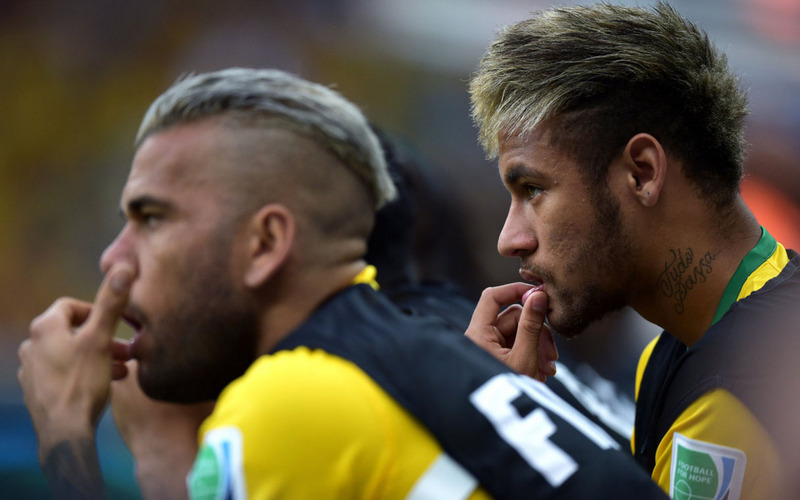 Everything went downhill for Brazil in this World Cup. After a promising start against Croatia in this tournament’s Group A, the hosts ended up crashing in the decisive moments against Germany and Netherlands, which only allowed them to finish 4th at the of this World Cup. 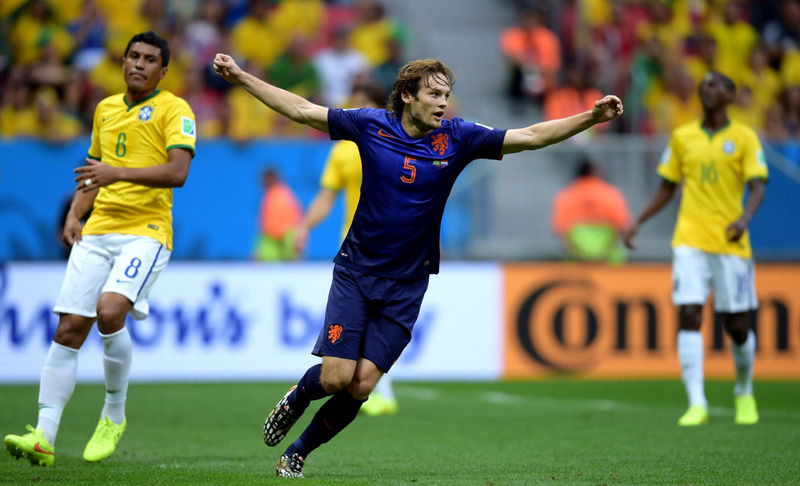 This Saturday and just like it had happened against Germany a few days ago Brazil were once again dominated, this time by Netherlands, their opponents in the 3rd and 4th place game. 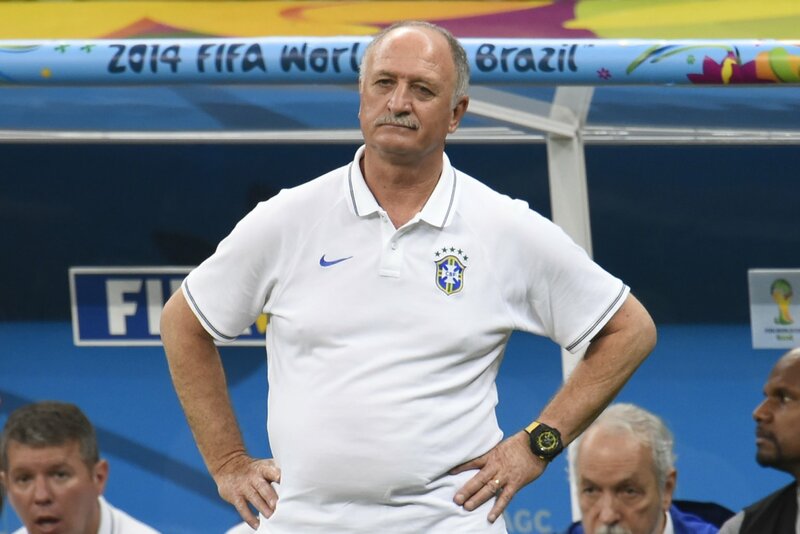 Scolari‘s men said their final goodbye to the World Cup without scoring a single goal in their last 90 minutes, while at the same time their defense showed an extremely poor organization and allowed for the Dutch to bury 3 goals. 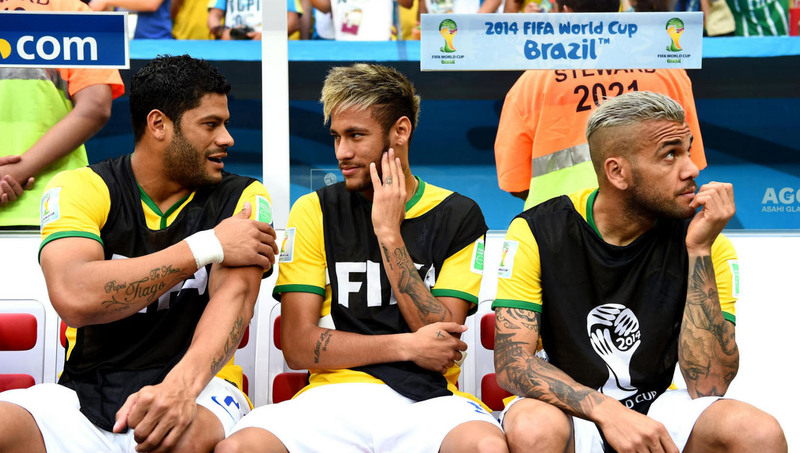 Having had Thiago Silva back in the team didn’t seem to have made much difference for Brazil. The team’s captain made his return after serving a 1-game suspension in the semi-finals game, but we can’t say his presence has really helped much in terms of granting more confidence to the back four line. 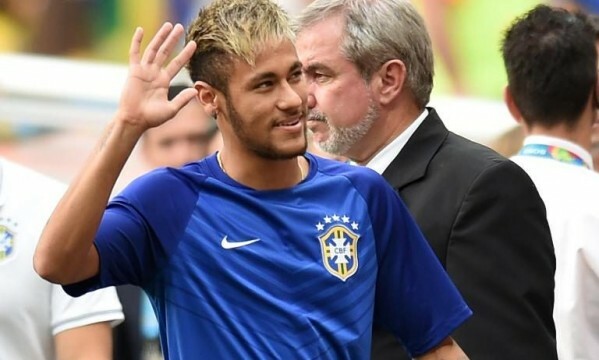 Neymar on the other hand, was forced to miss this last game since he’s still going through the early stages of his very delicate injury’s recovery process. 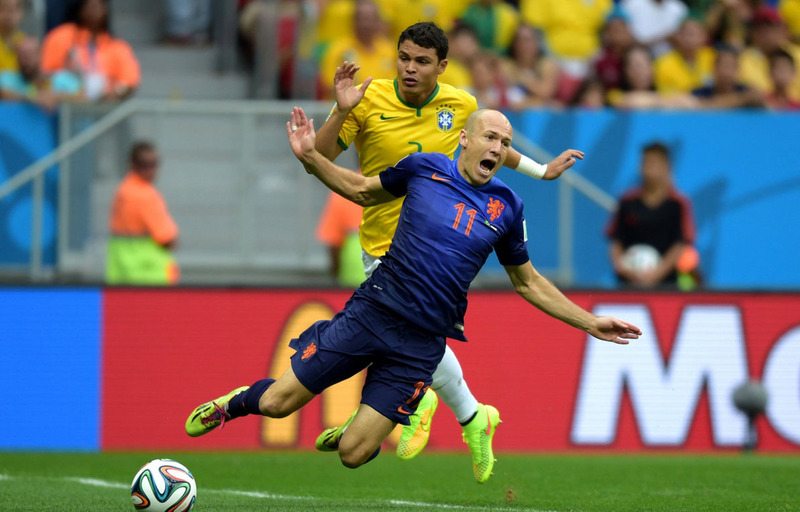 The Dutch started this game in full throttle and a great run by Arjen Robben in the 2nd minute of the 1st half immediately exposed Brazil‘s weaknesses in their defense, forcing Thiago Silva to foul the Bayern Munich winger when he was about to step into the hosts’ box. 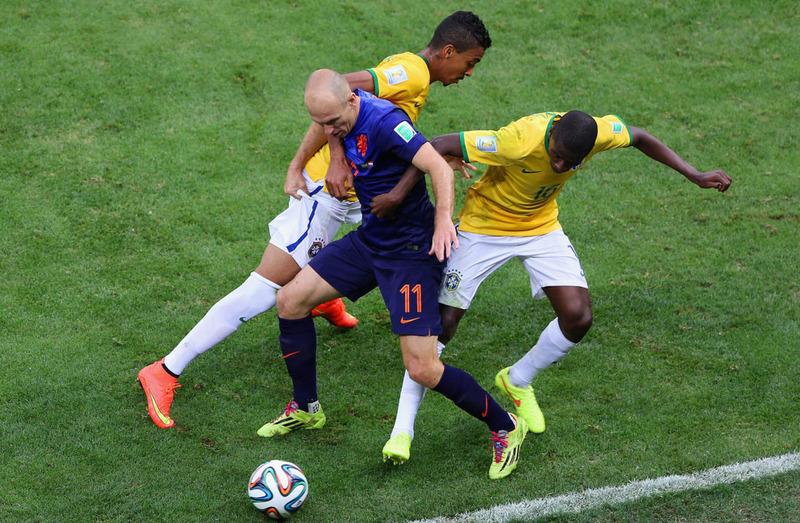 The referee mistakenly pointed to the spot, but at least spared Thiago Silva from a straight red-card. 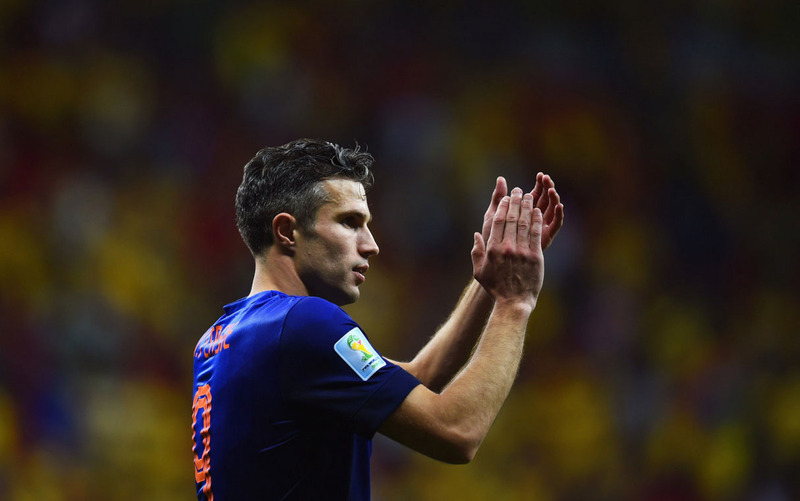 Robin van Persie took the responsibility and he didn’t miss the chance to score his 4th goal in the tournament. The 0-2 arrived in the 16th minute of the first half, which necessarily raised even more panic among the many Brazilian fans in the stands. This team the goal was originated on a very poor head clearance from David Luiz, who got to assist his opponent Daley Blind right in the hear of Brazil‘s box. 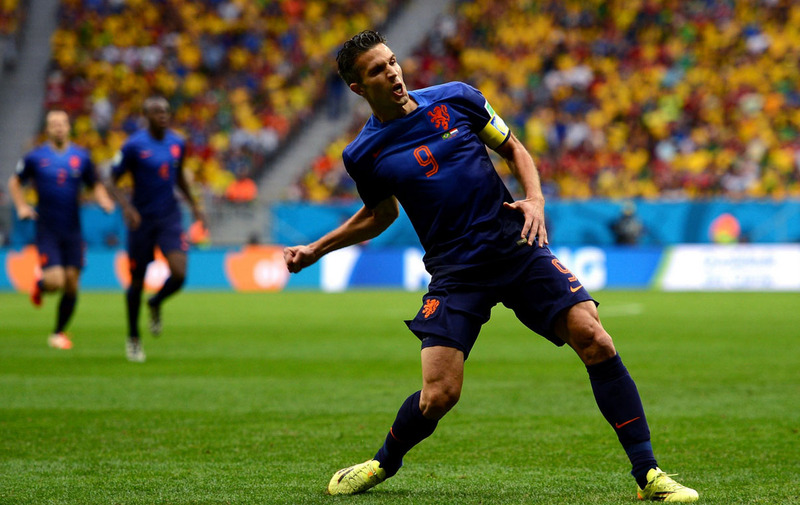 The Dutch defender had all the time in the World to control the ball and prepare his strike, and he finished it off with a good right-foot strike that left no chances to Julio César. The last goal in the match would came on only late in the second half, by the time we were already playing in stoppage time. 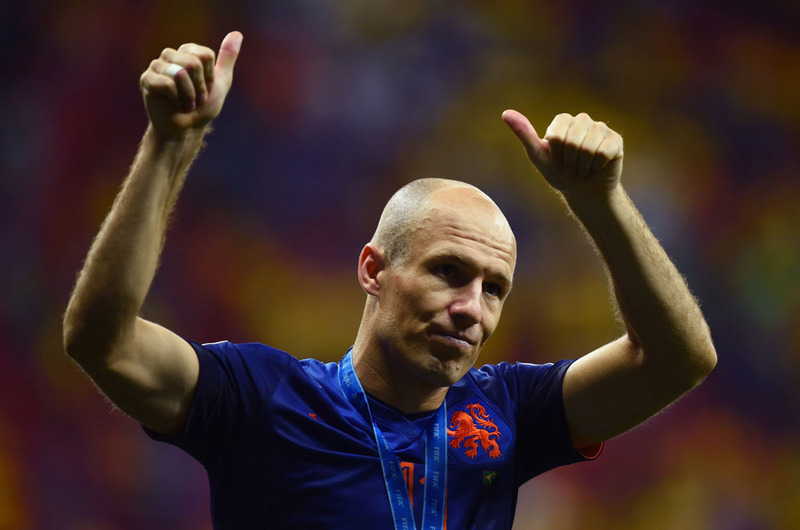 Robben spotted his teammate Janmaat doing the overlap on the right wing and the Feyenoord right-back managed to assist Wijnaldum with a low cross, which the 23-year old finished off with a clean right-foot strike. Brazil exits the World Cup through the small door, after losing 0-3 against the Netherlands and conceding a total of 10 goals in their last 2 games in the competition.